The Joyfallee Chronicles: Did someone mention the ‘S’ word? Did someone mention the ‘S’ word? 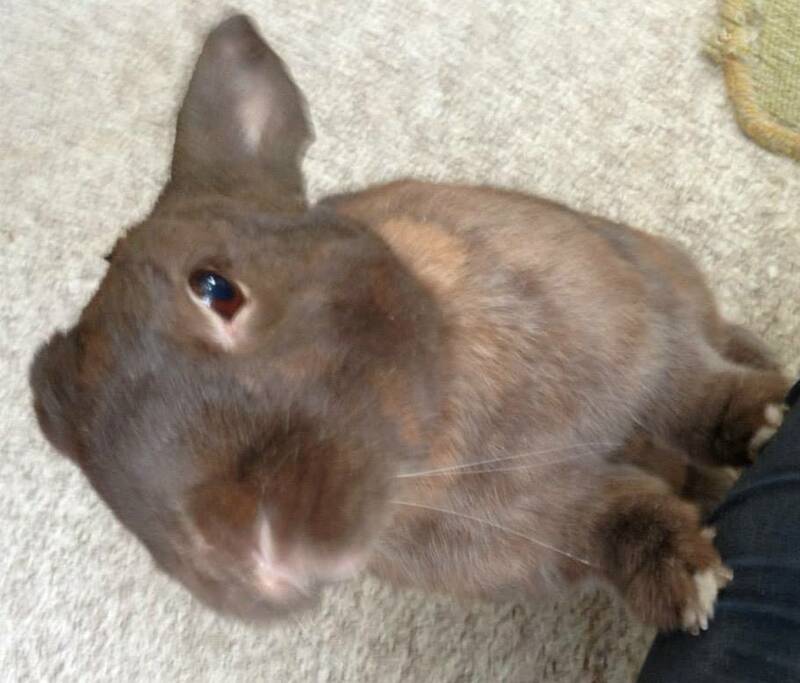 Chocolate Bunny is ecstatic that another trip to the specialist bunny vet has resulted in a prescription for more tablets to be delivered by..drumroll…sultanas! He loves this rabbity doctor and thinks the prescription could only be improved by changing the delivery medium to bananas. In light of the increased delivery of sultanas, he has almost forgiven his rabbit-focussed doctor for his predilection for tipping bunnies onto their backs and taking close up looks at areas that rarely see the light of day.